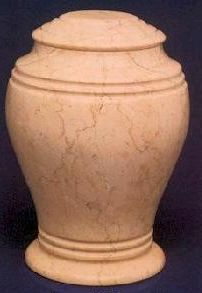 Keepsake Urns and Jewelry :: Amigone Funeral Home Inc. 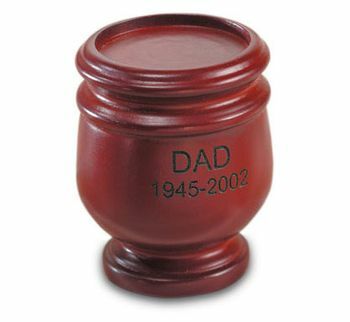 Please note: Keepsake urns and Keepsake Jewelry are miniature urns in which a small portion of the cremated remains may be placed. Some families may want to keep a small portion of the cremains (ashes) while scattering or burying the rest. This also allows several family members to keep a portion of the cremains. For many people this is a powerful way to keep the presence of their loved one nearby. If you have any questions, please call us at (716) 836-6500. Cast in solid bronze from original artworks. Designed to hold a very small portion of cremated remains. 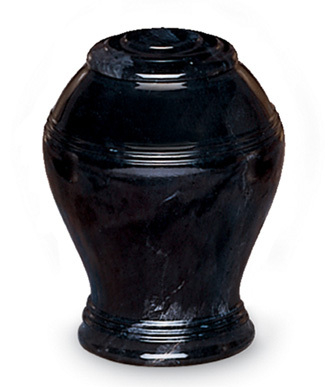 This keepsake urn is perfect for hanging on a patio or in a garden. 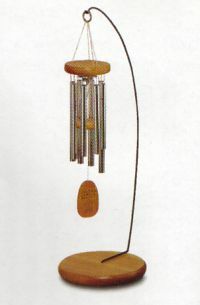 Available in tenor, alto or soprano chimes. 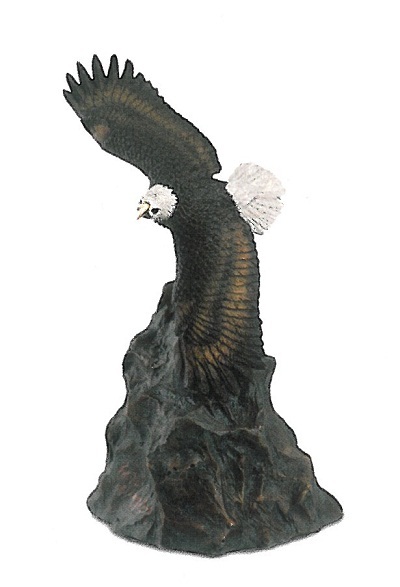 Cast in solid bronze, from original artwork. Patina finish with hand-applied highlights. 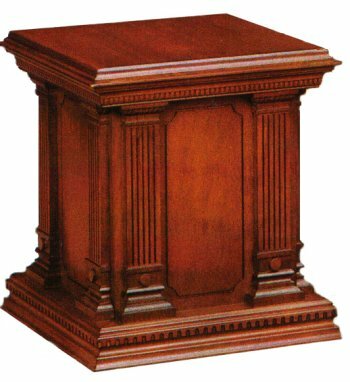 Crafted in mahogany. Hand-rubbed and polished finish. Crafted in Cherry. Hand-rubbed and polished finish.